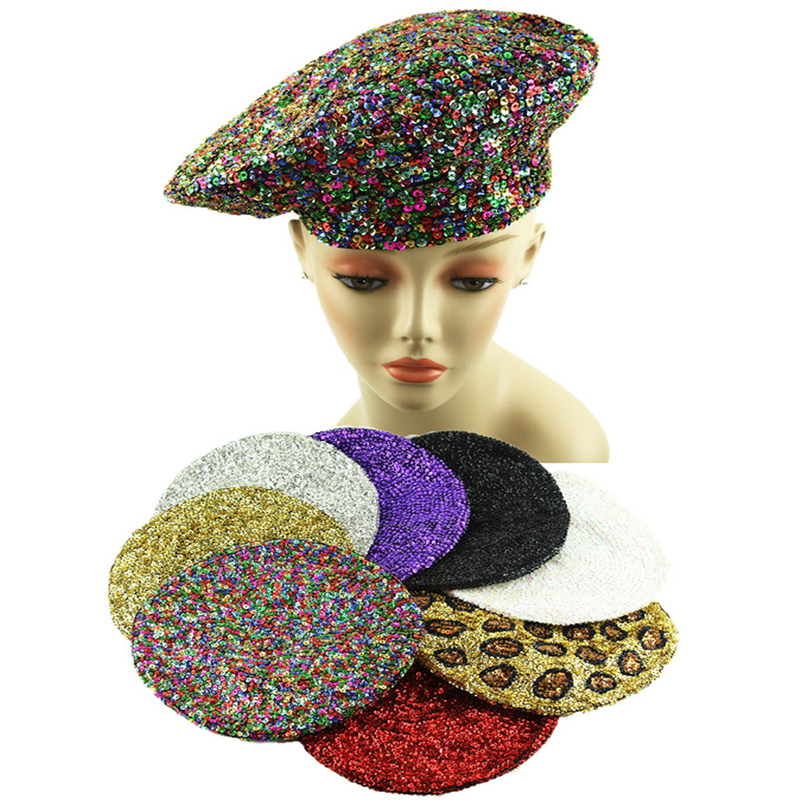 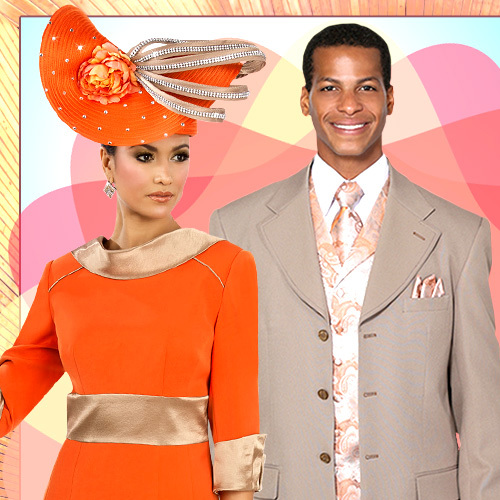 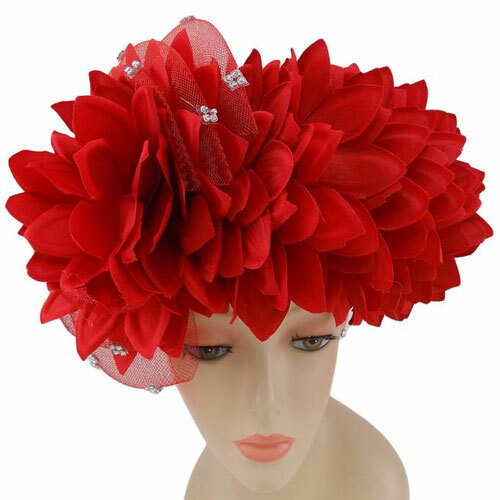 Uniquely designed headbands and fascinators for church, weddings and special occasions. 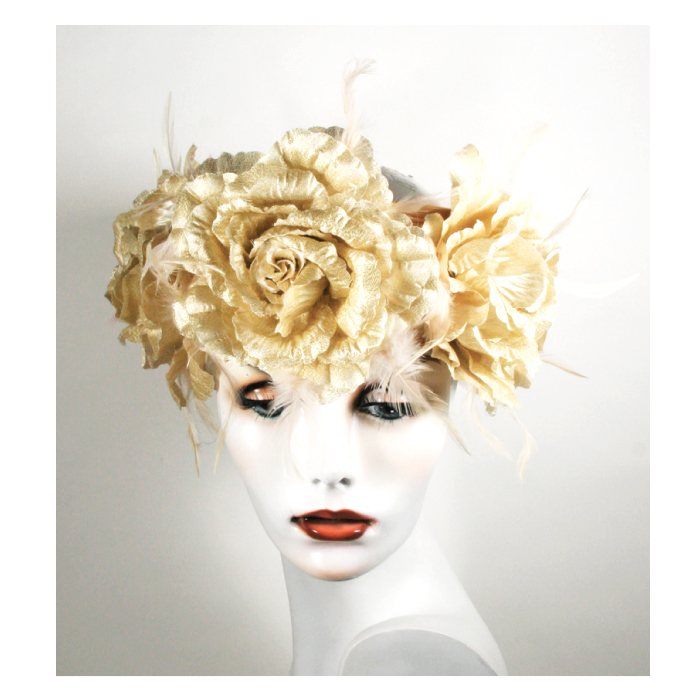 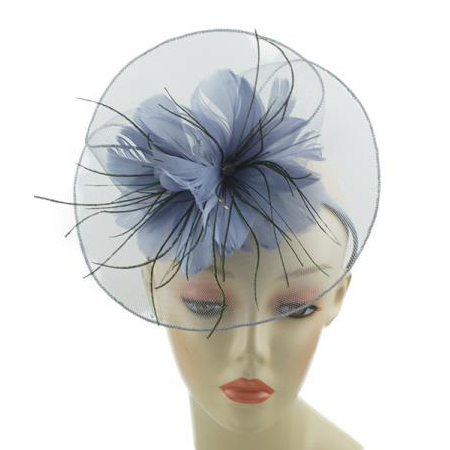 Floral-shaped fascinator in horsehair and feathers on headband. 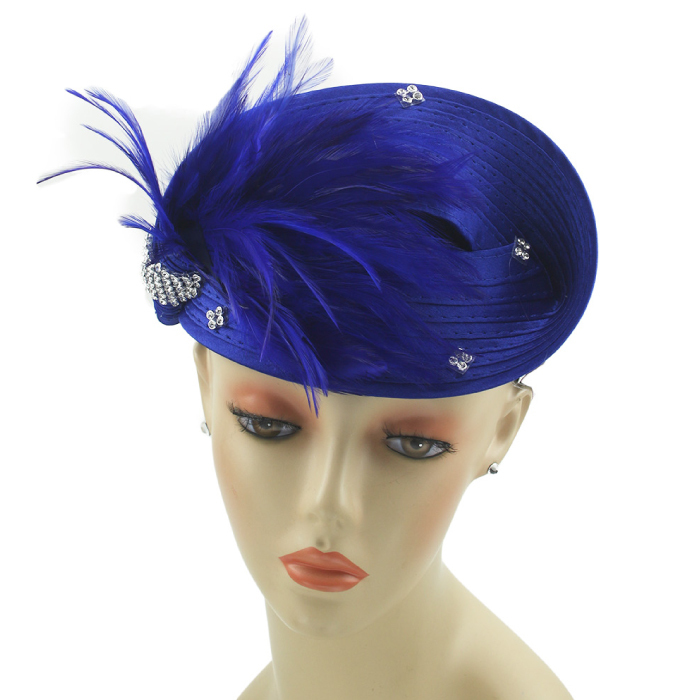 Fascinator in satin ribbon, feathers and rhinestone trim. 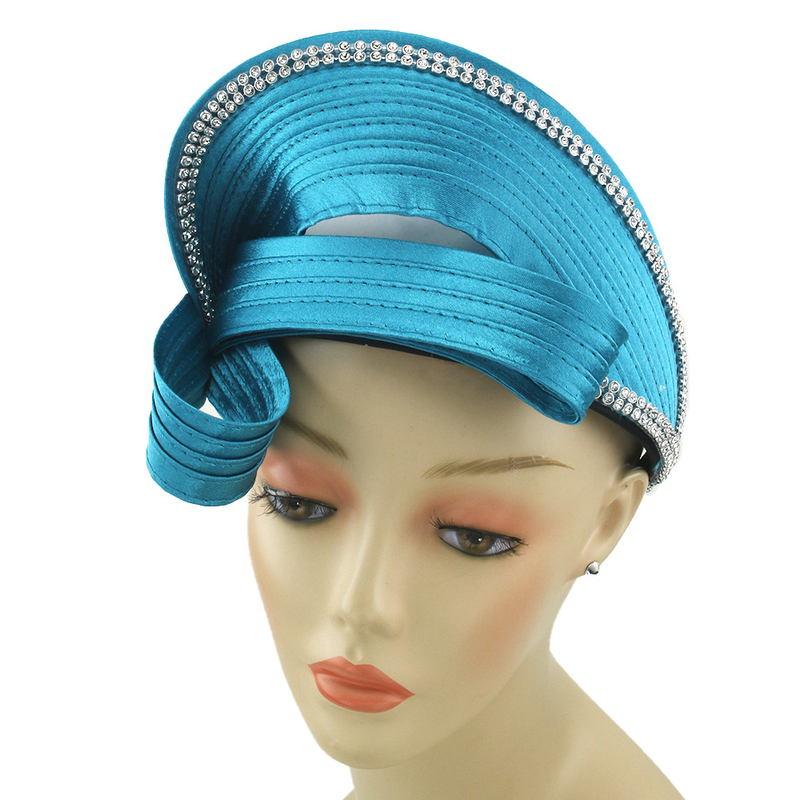 Fascinator in satin ribbon and rhinestone trim. 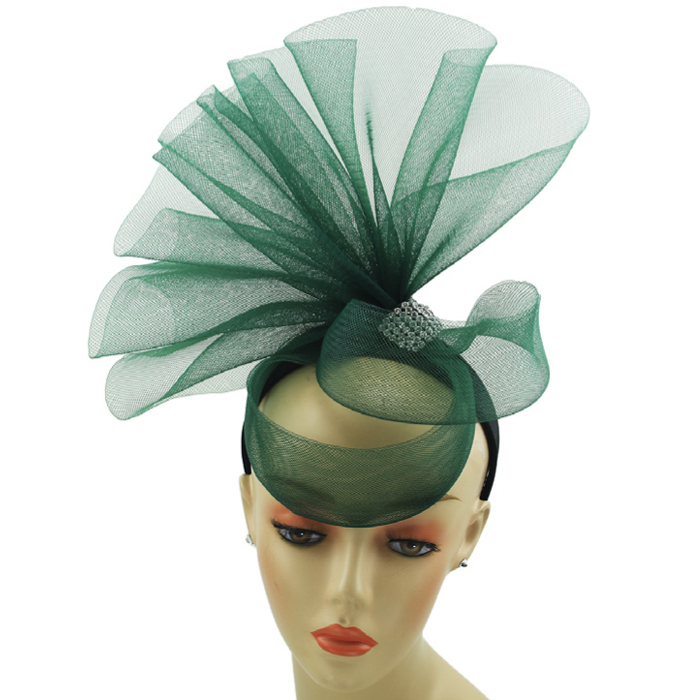 Fascinator with horsehair, satin trim and rhinestone ornament. 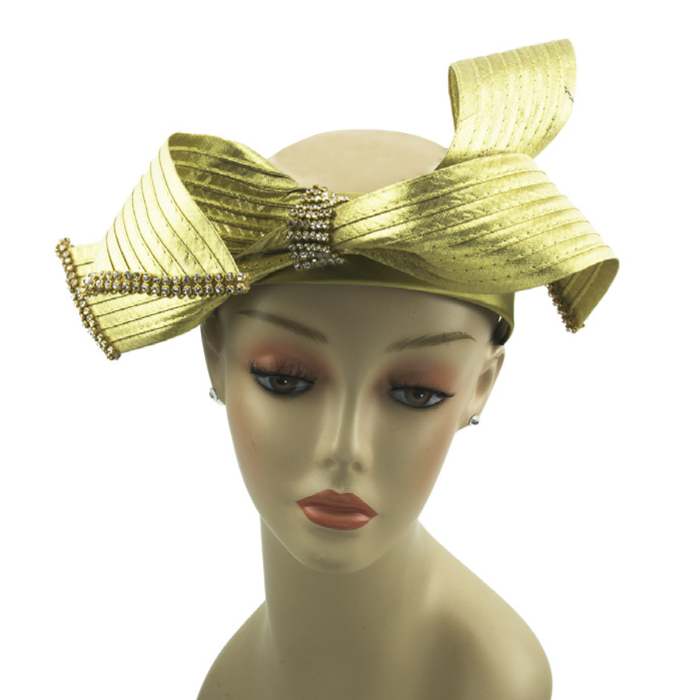 Headband with hackle feather and satin ribbon bow. 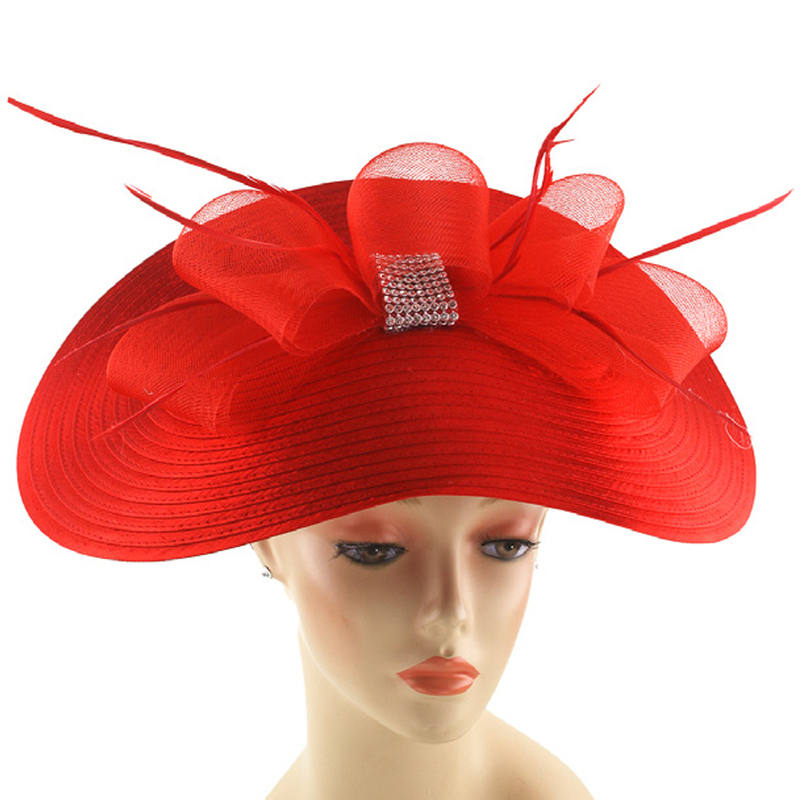 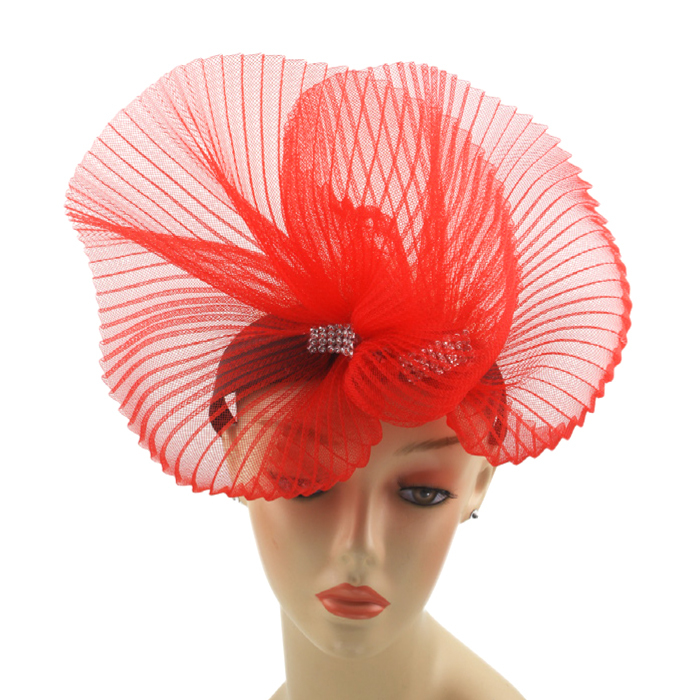 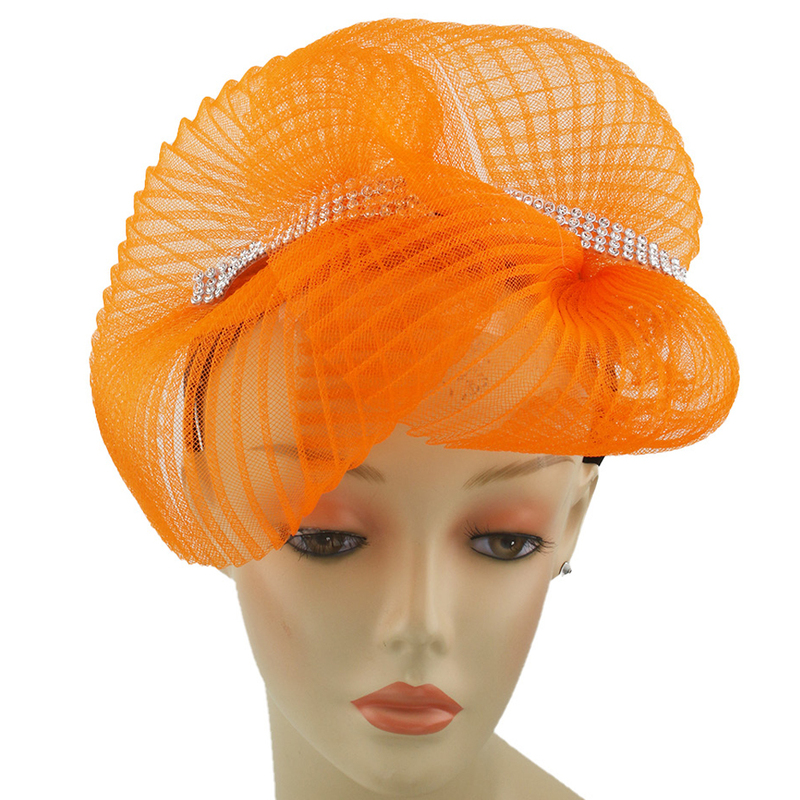 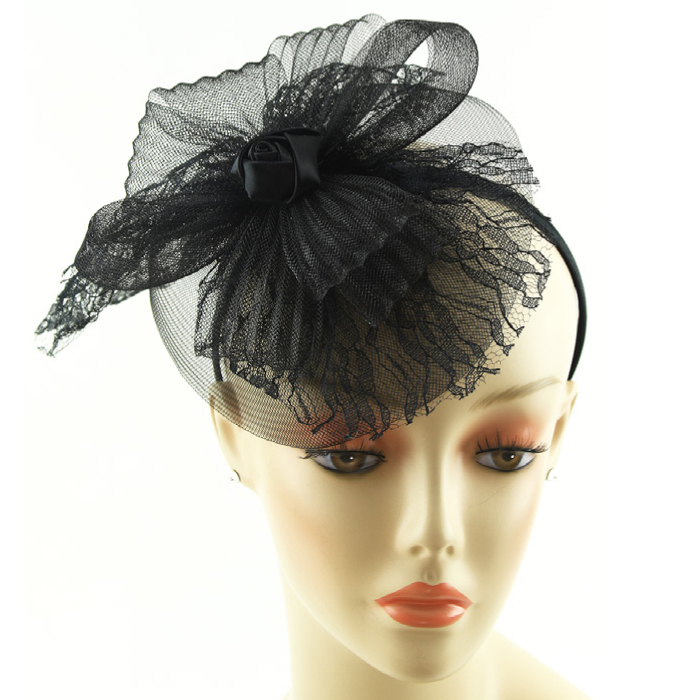 Fascinator with circular pleated horsehair on headband and rhinestone trim. 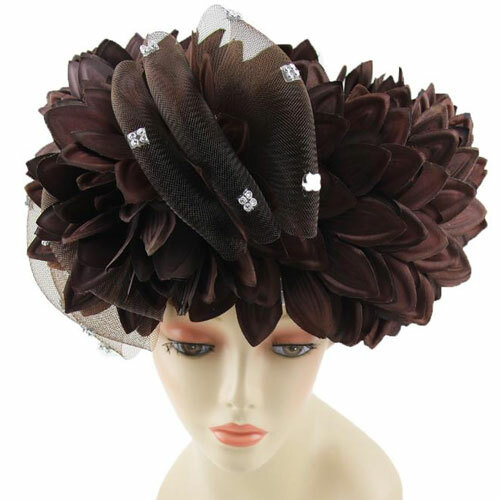 Fascinator with horsehair ruffle and rhinestone ornament. 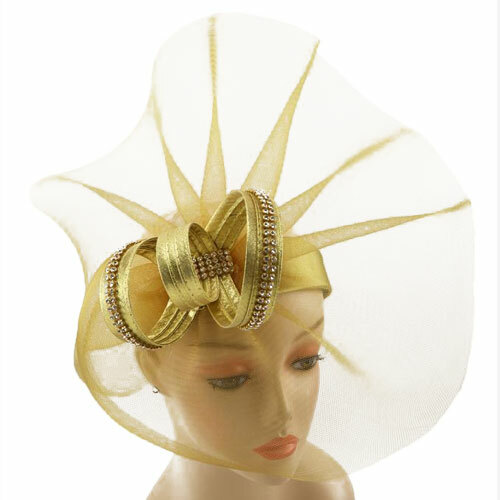 Fascinator in horsehair and satin ribbon trim with rhinestone ornament. 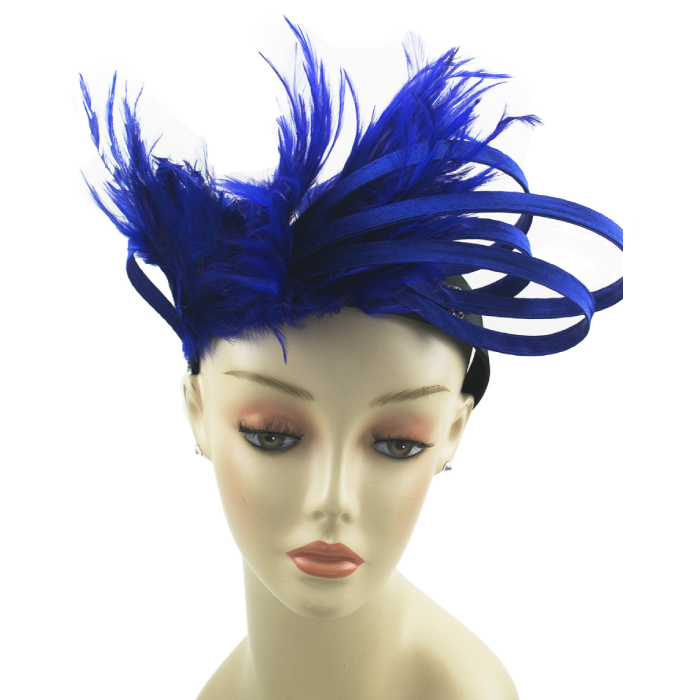 Large fascinator with fancy feather. 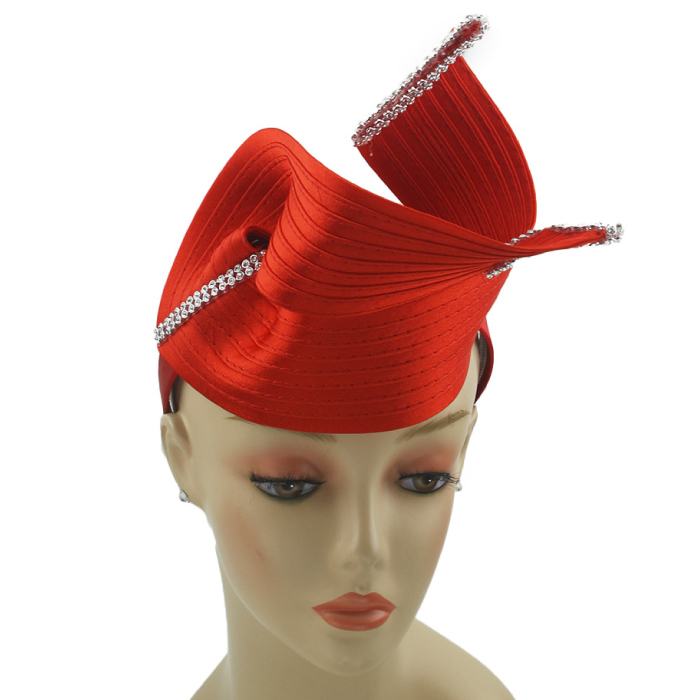 Fascinator with horsehair and rhinestone. 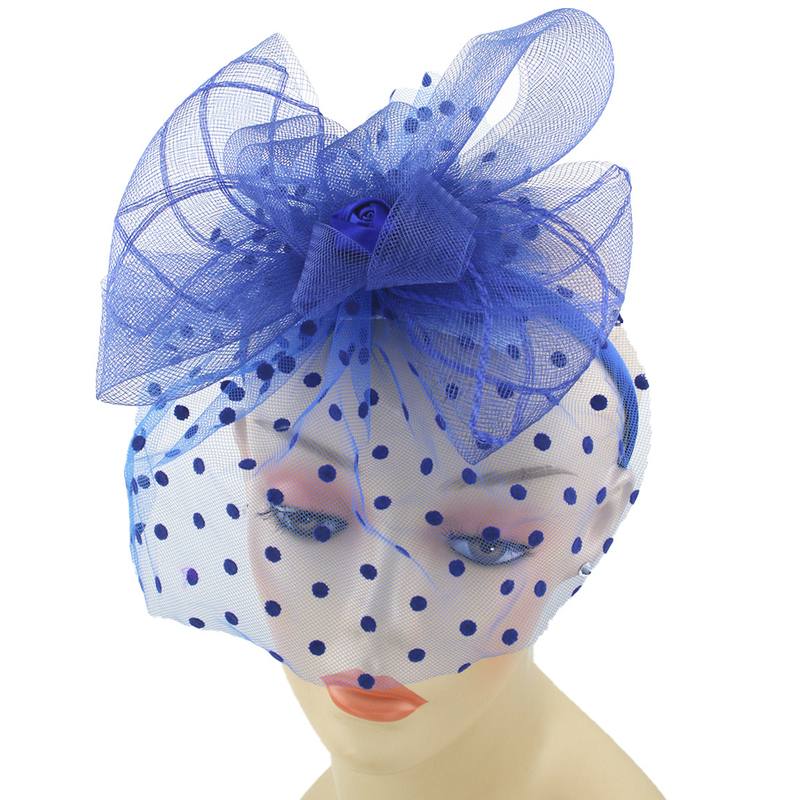 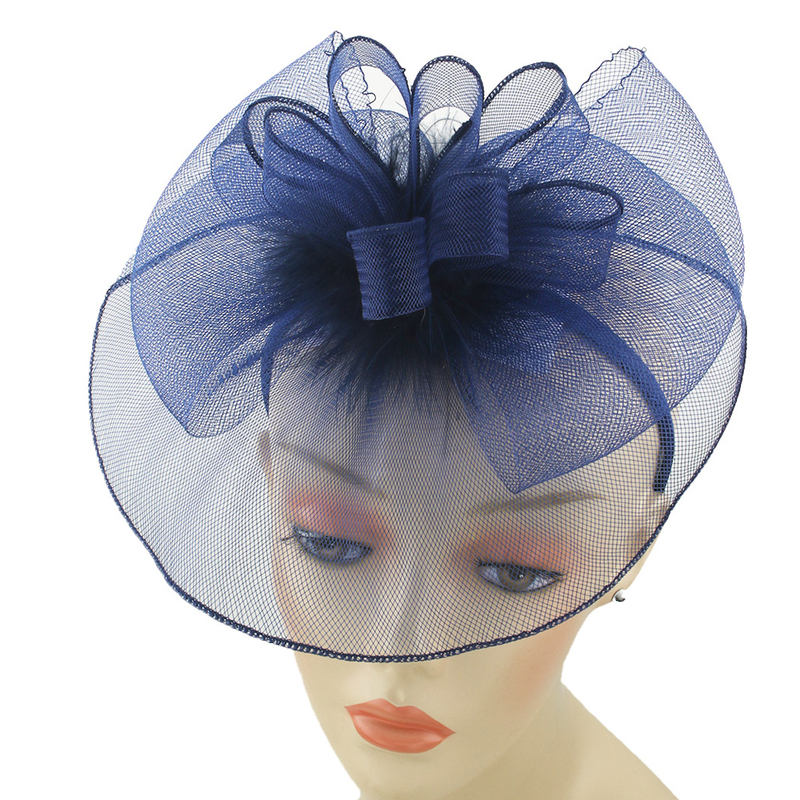 Fascinator with lace and satin bow. 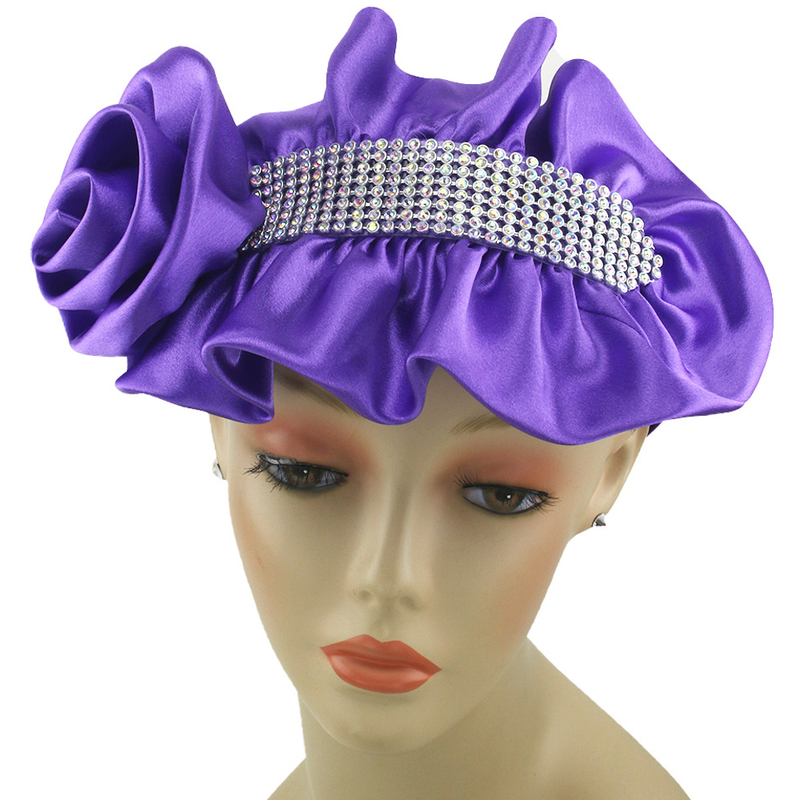 Headband with satin ribbon bow and rhinestone trim. 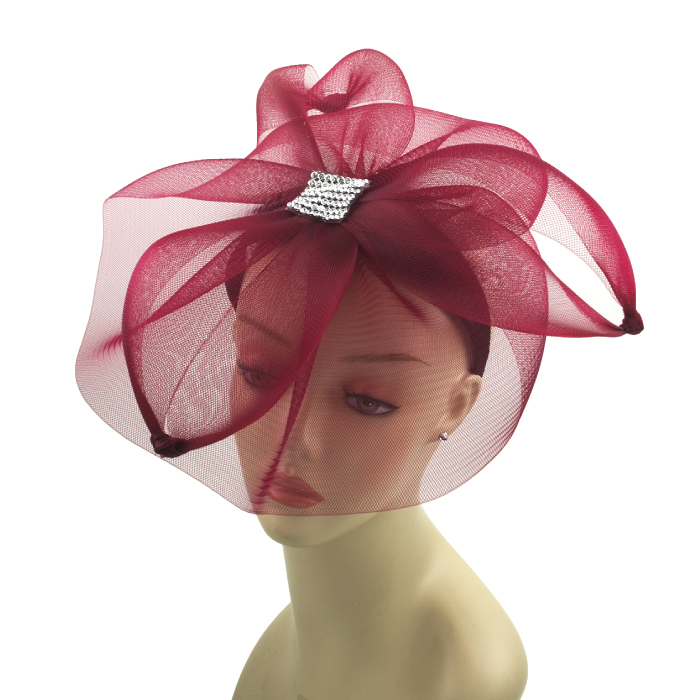 Fascinator with horse hair net and beads. 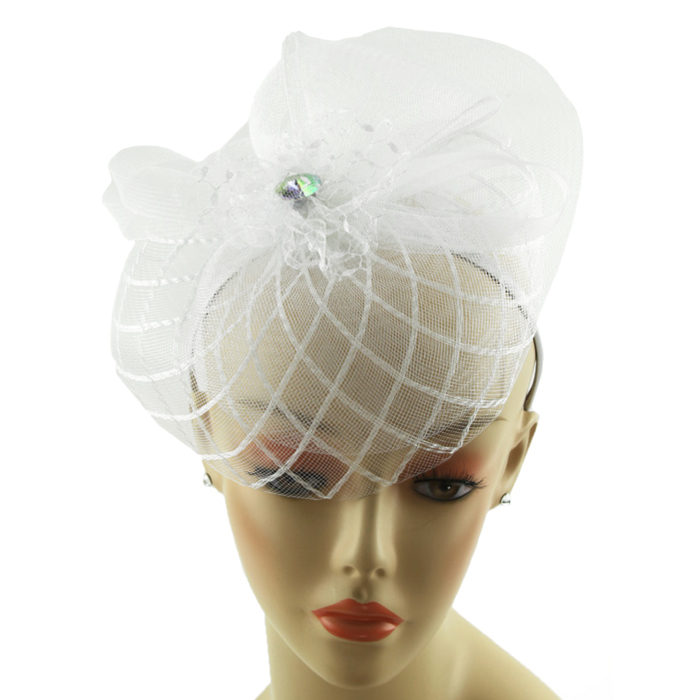 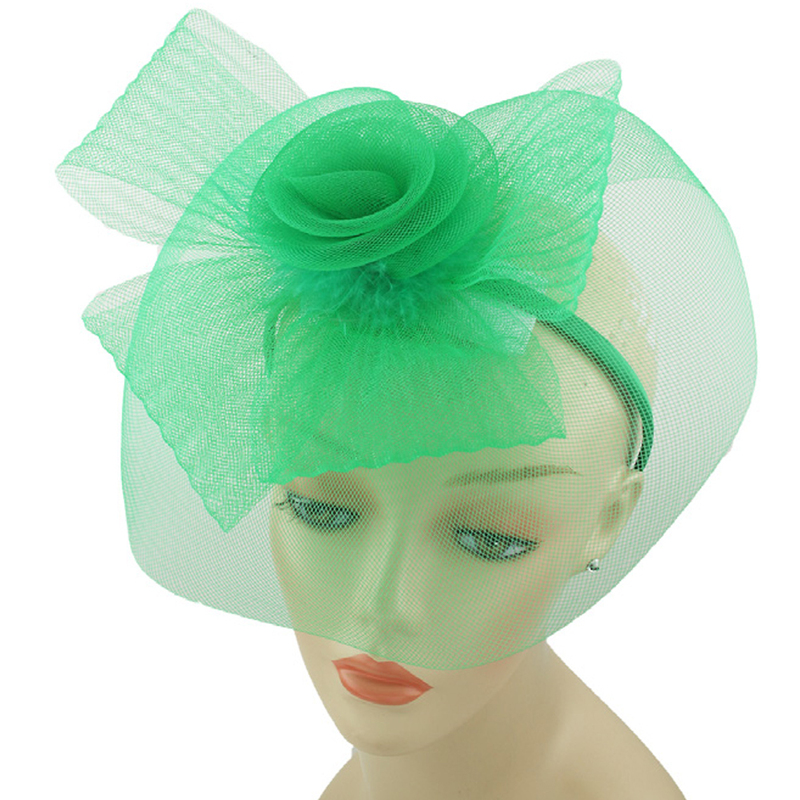 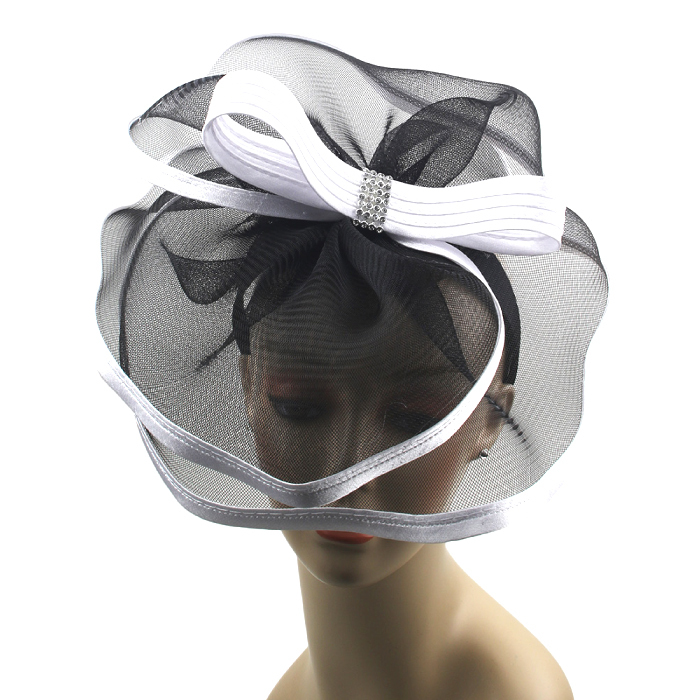 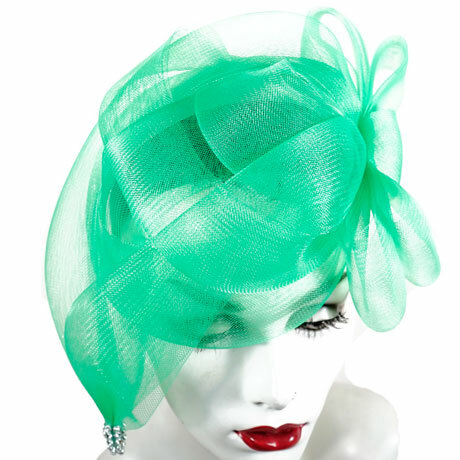 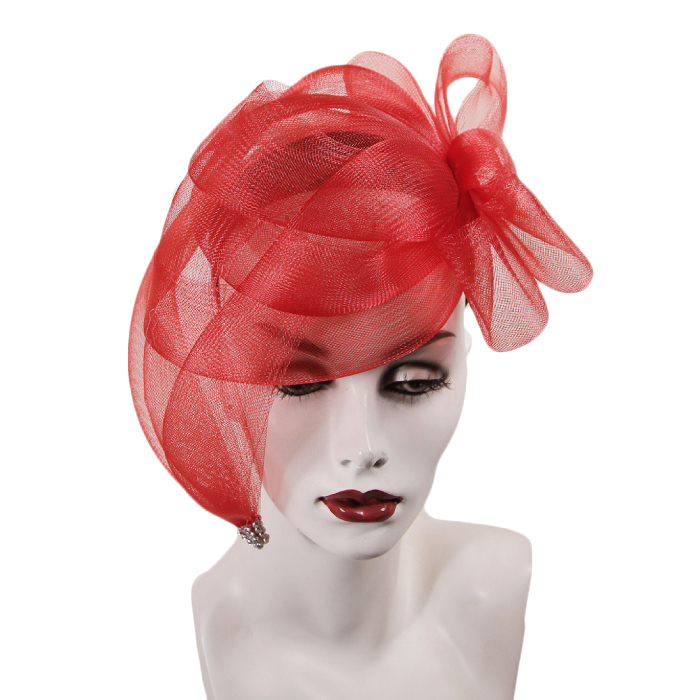 Horsehair fabric fascinator with rhinestone and bow. 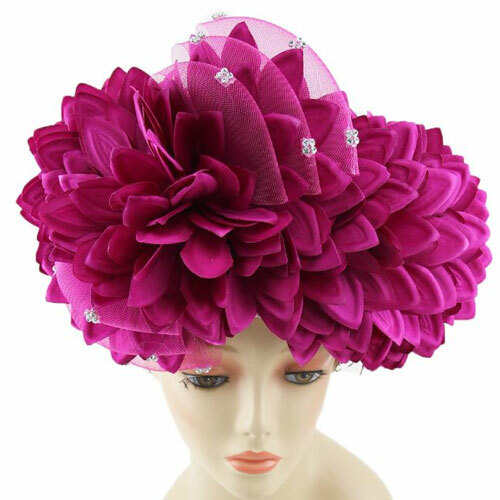 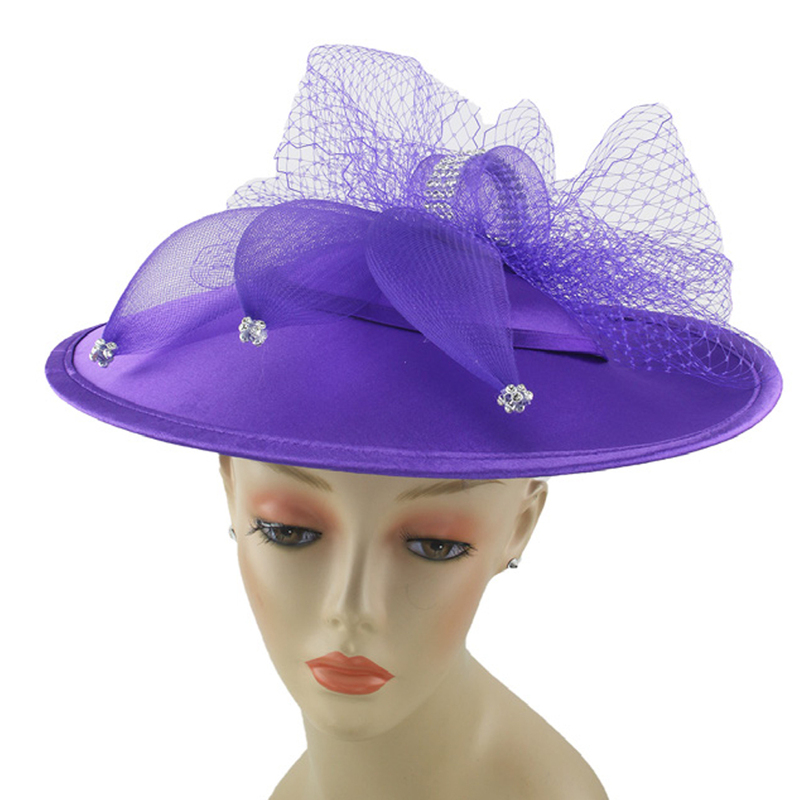 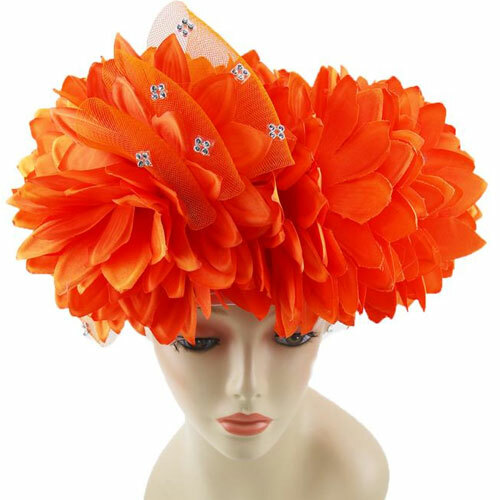 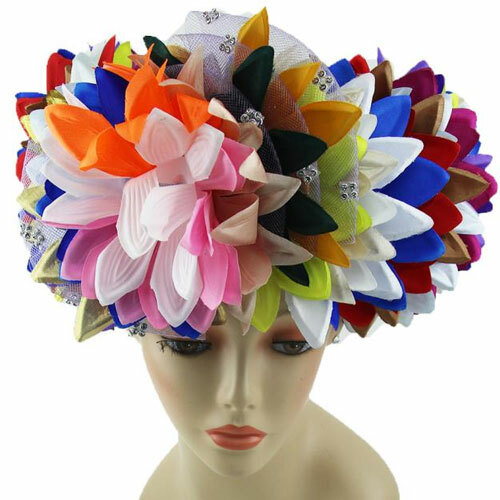 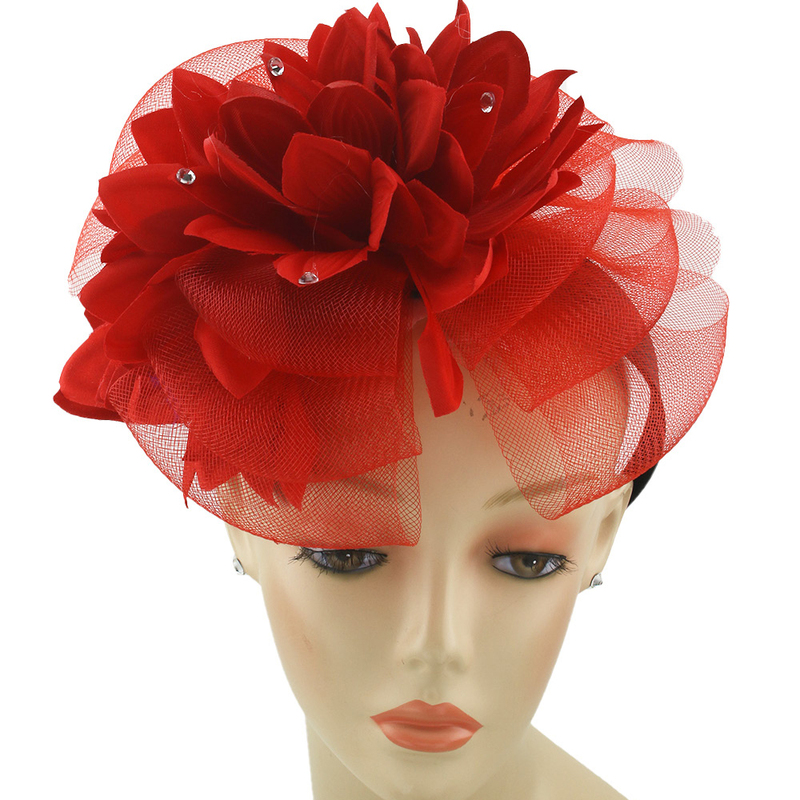 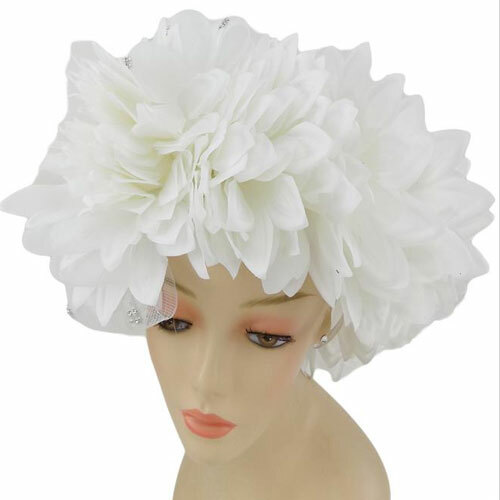 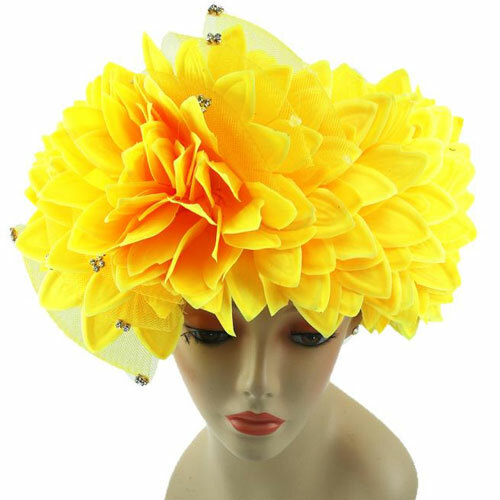 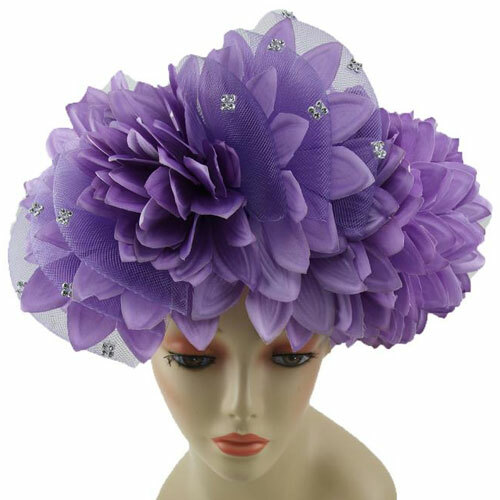 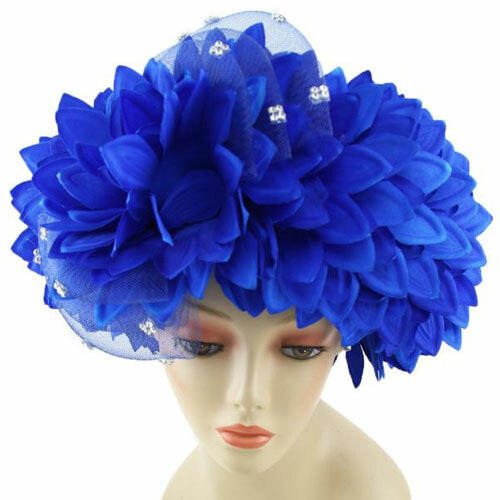 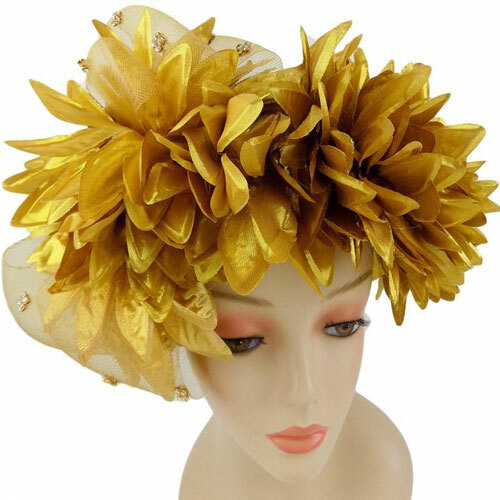 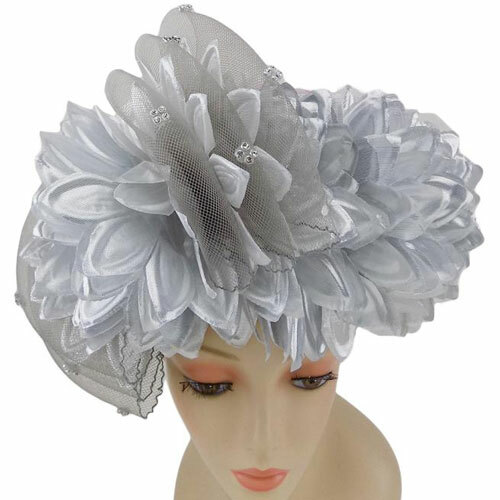 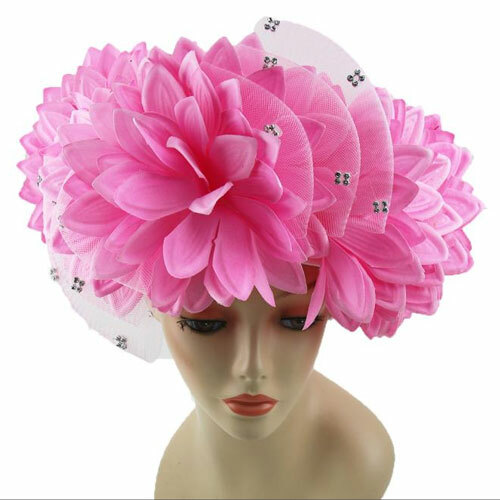 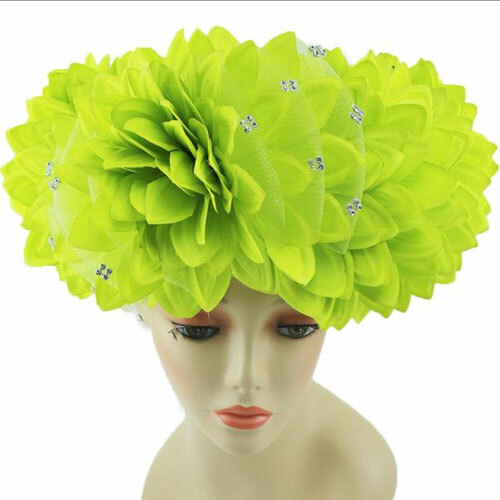 Pointed flower petals around crown with horsehair fabric bow rhinestone specks in halo design and velcro adjustable. 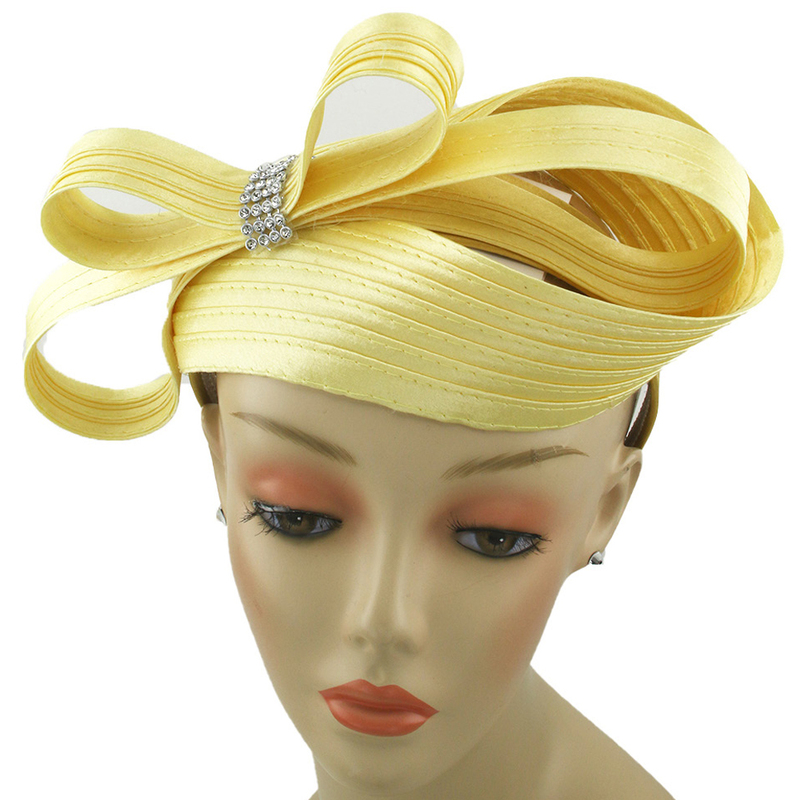 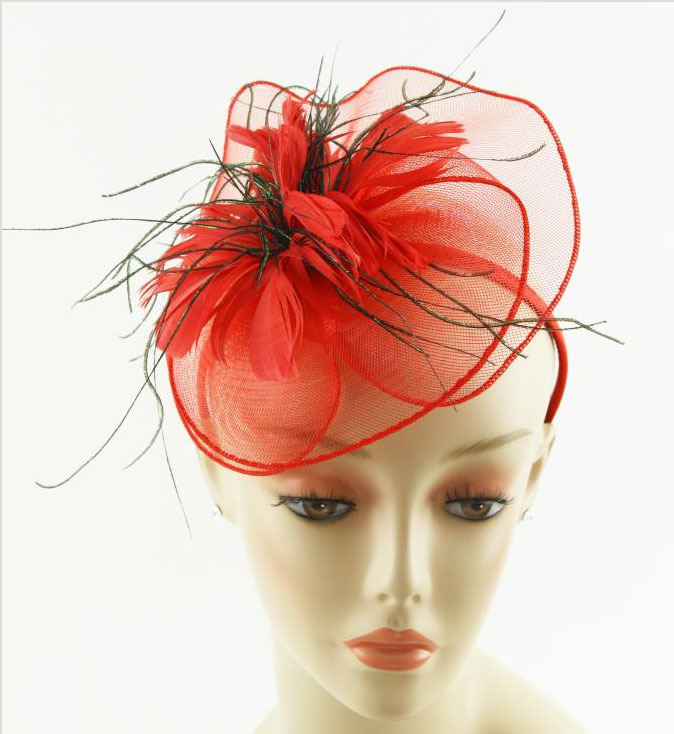 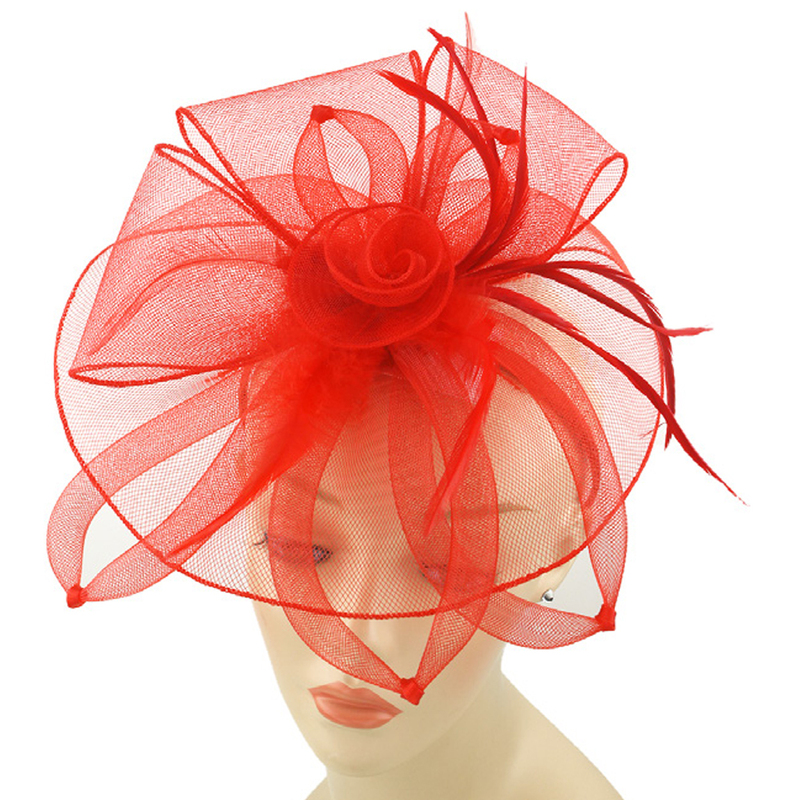 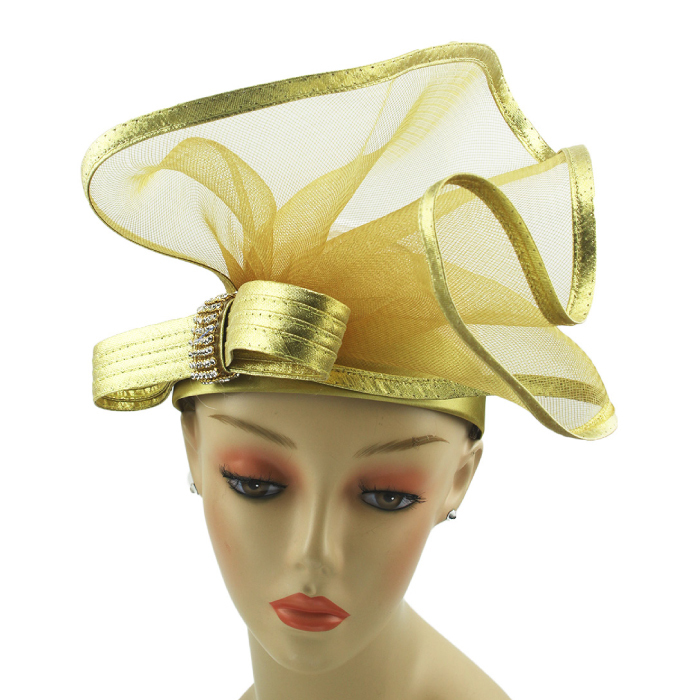 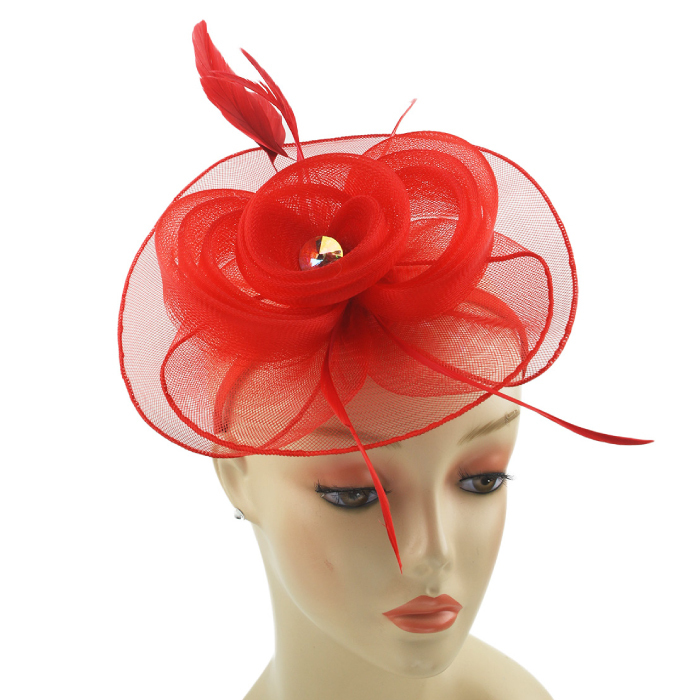 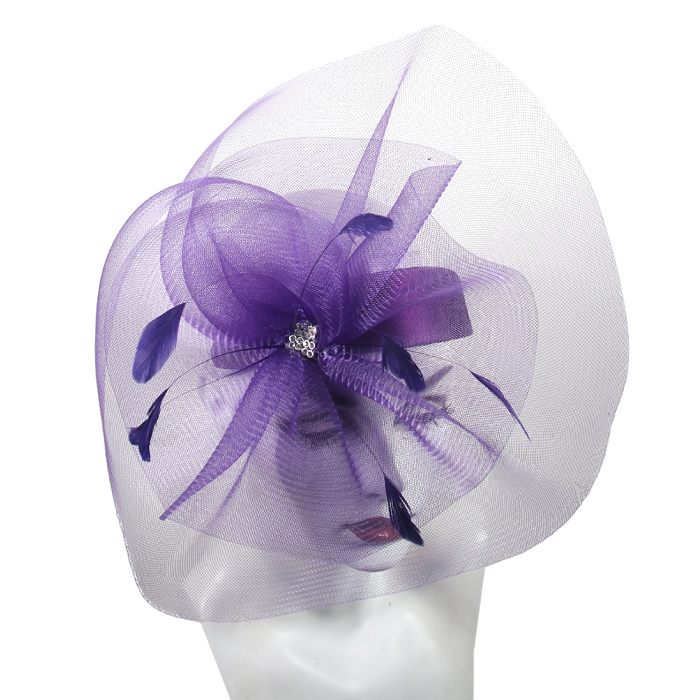 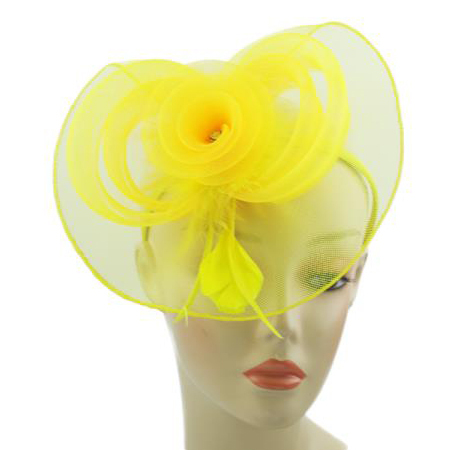 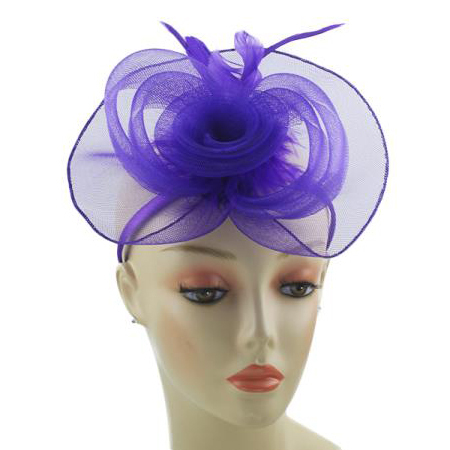 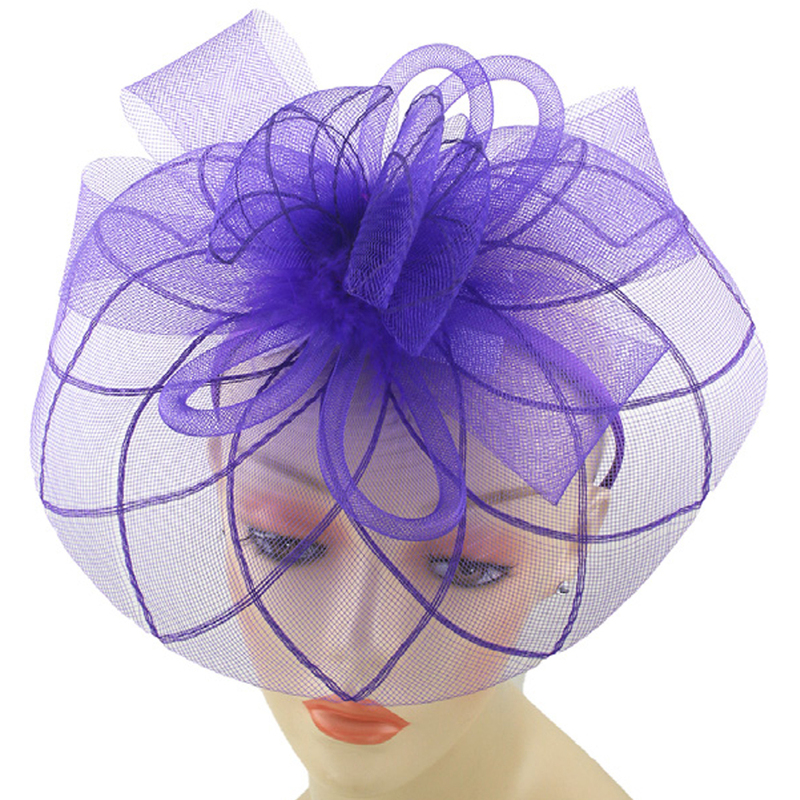 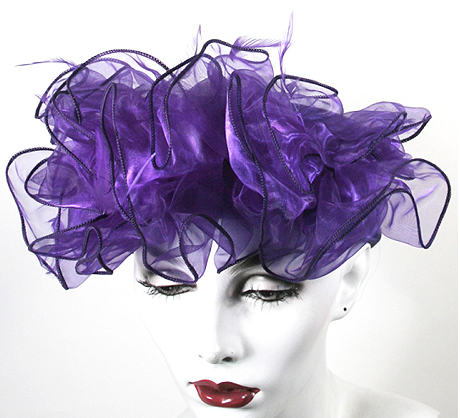 Fascinator with circular horsehair fabric, satin ribbon and rhinestone trim. 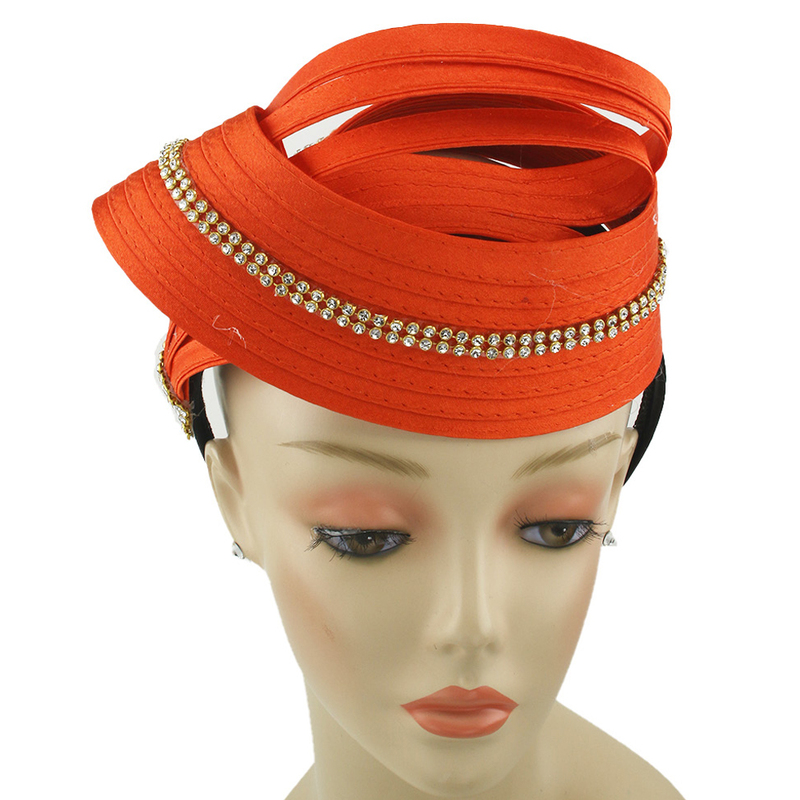 Horsehair fabric headband feather and rhinestone detail. 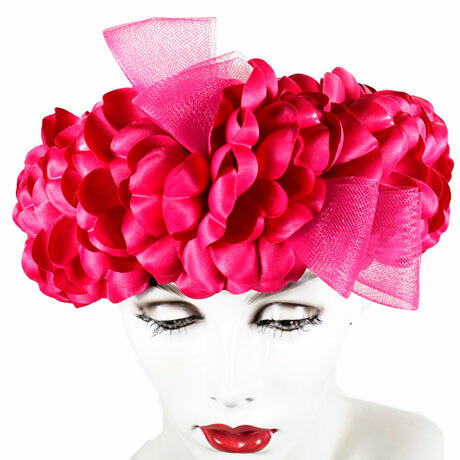 Large rose and feather headband. 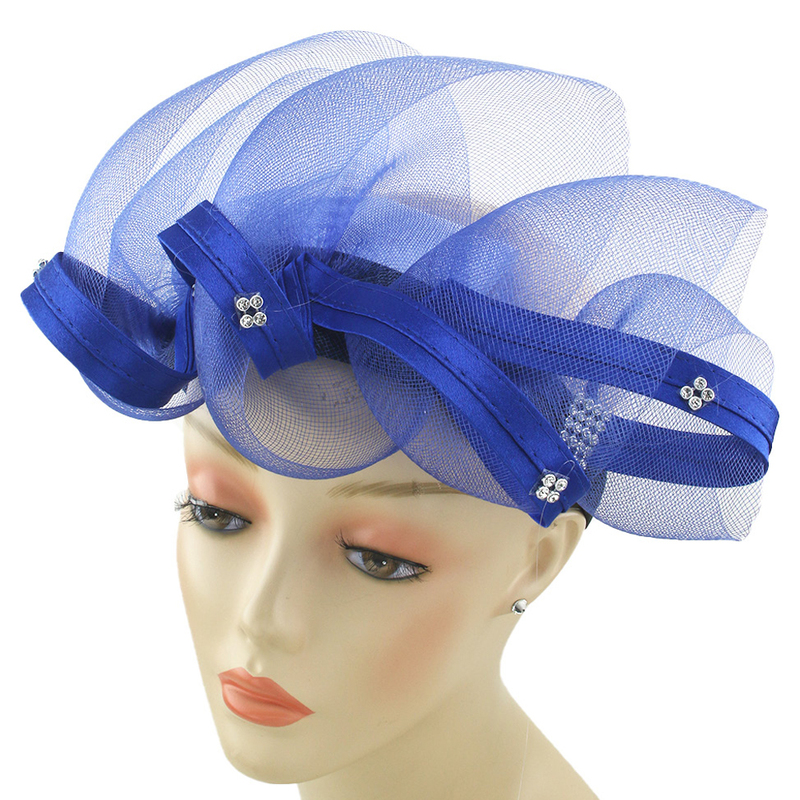 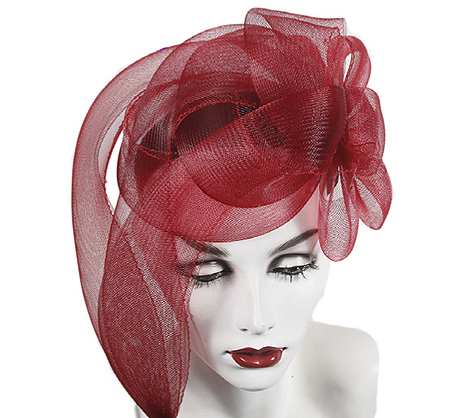 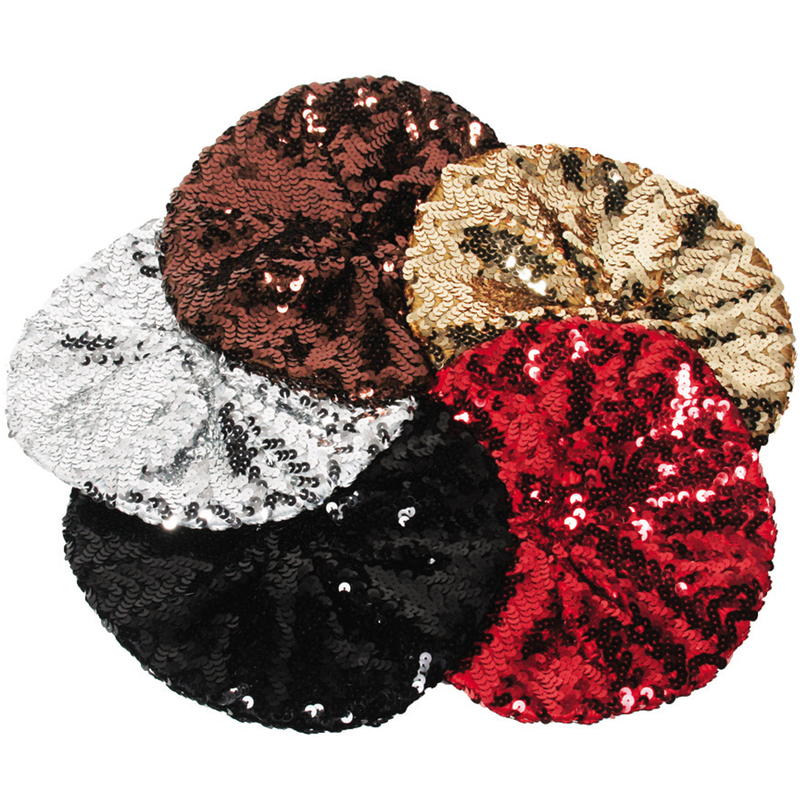 Horsehair fabric fascinator with rhinestone bow. 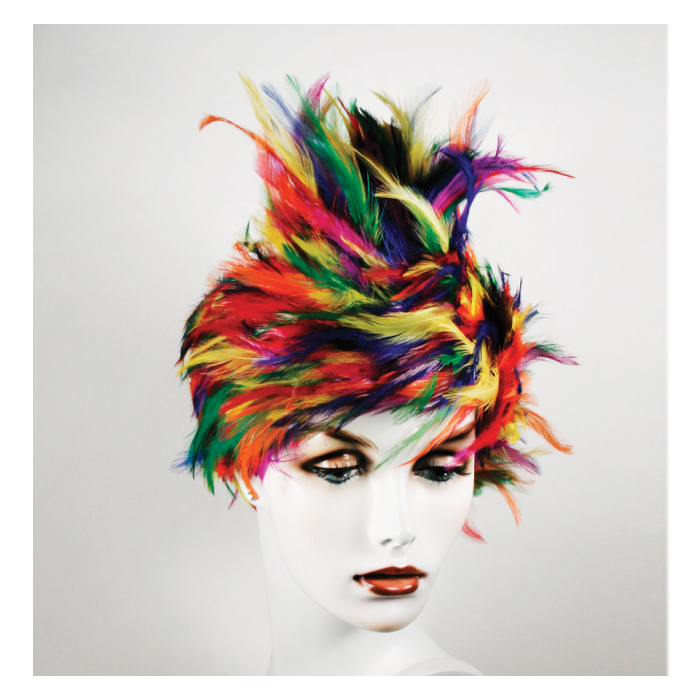 Feather ring in multi colors. 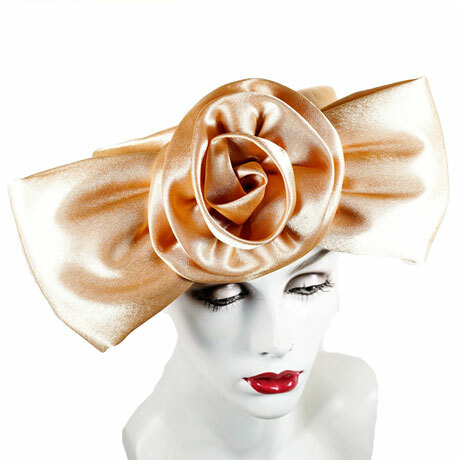 Satin headband with large bow and rosette. 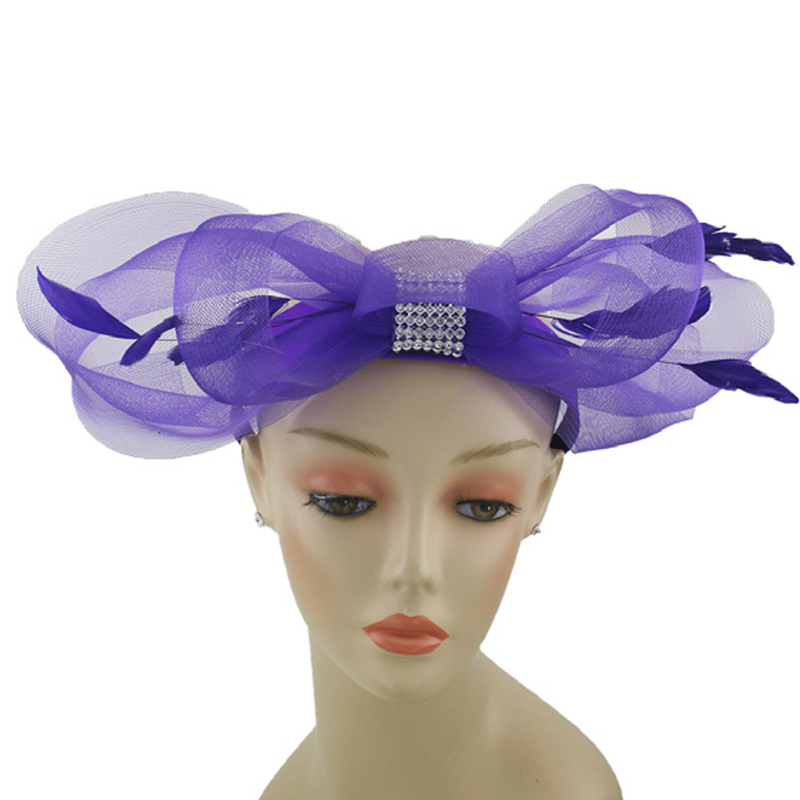 Feather and ribbon veil headband.